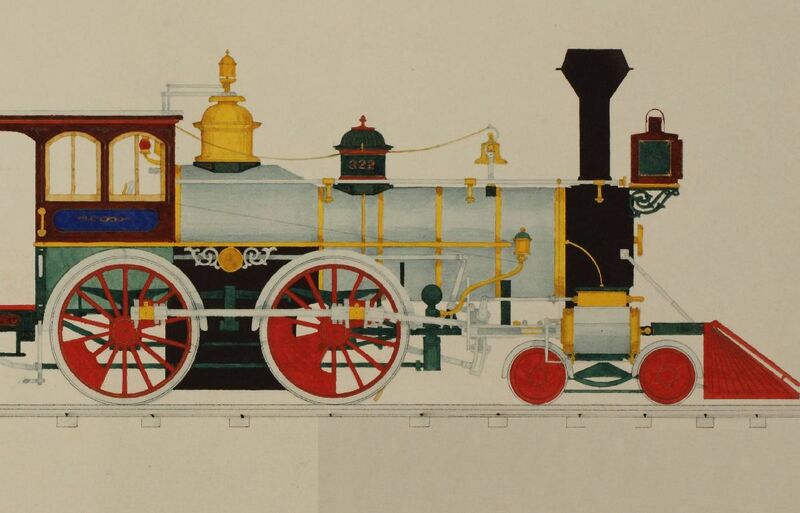 A significant aspect of the drawings is the record of colors and paint schemes used at the time. 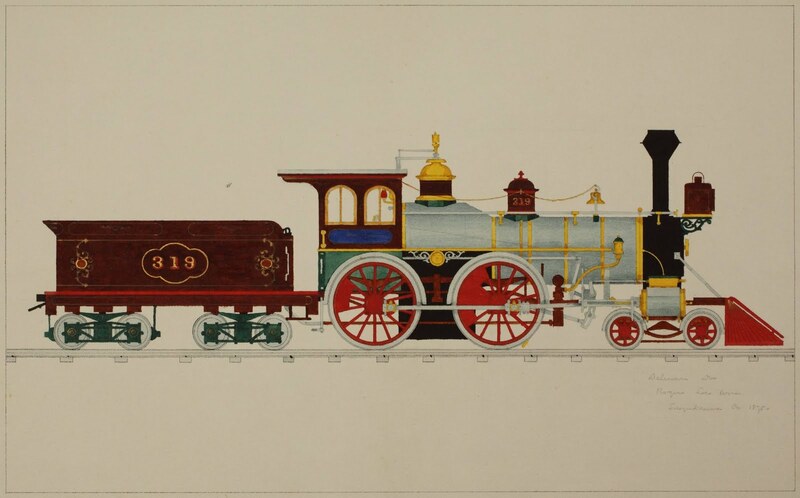 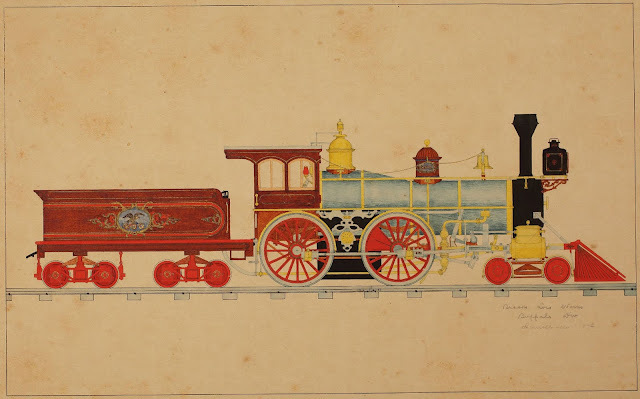 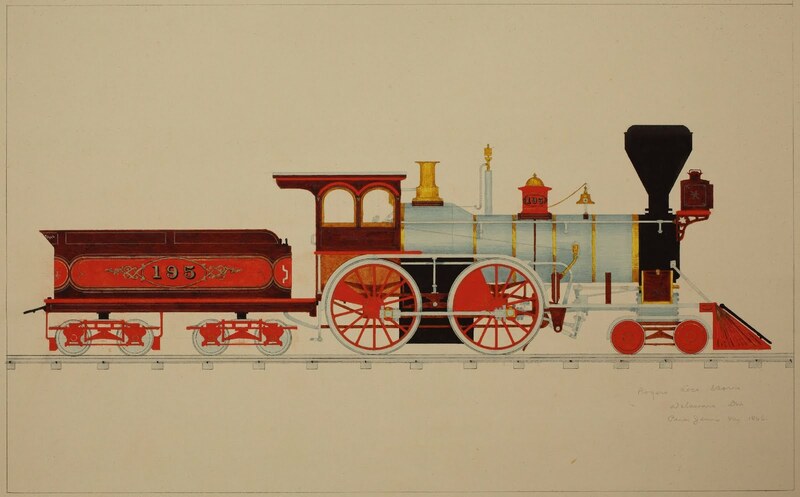 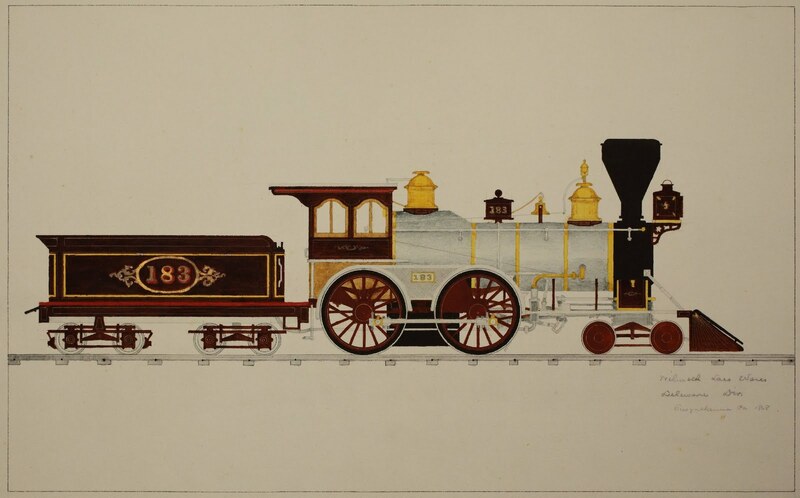 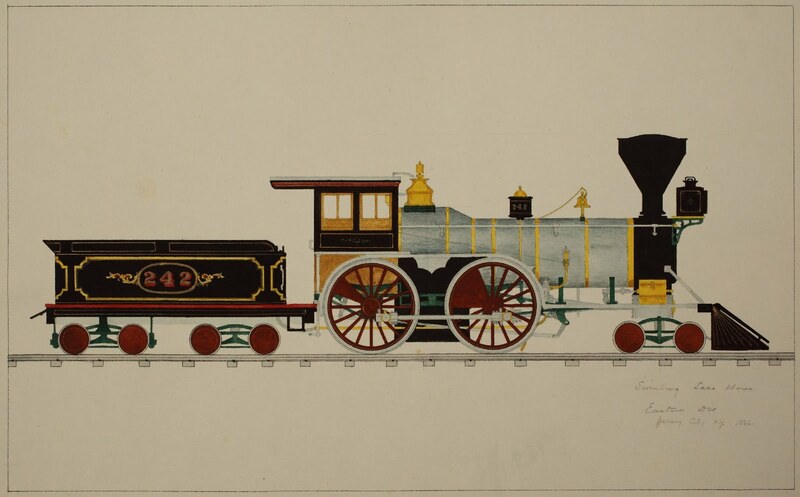 Some of these drawings represent the only records of this form of applied decorative railroad art to survive. As a group, the engines display a wide range of colors, and frequently display schemes indicative of locomotive builders or the shop’s style that maintained them." 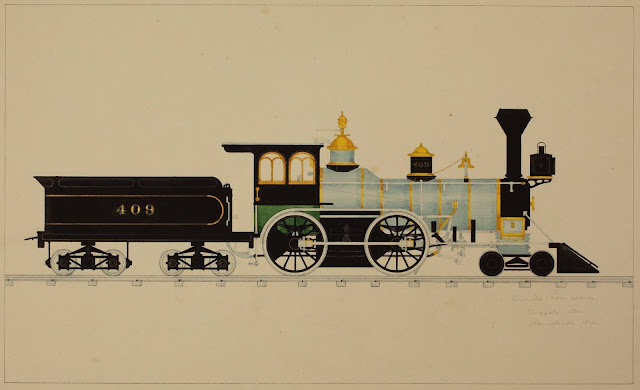 Teach them to explore beyond the shores of Sodor!